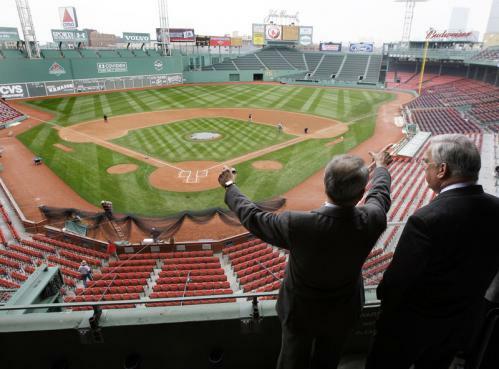 Red Sox president Larry Lucchino gave a tour of the stadium to Boston Mayor Thomas Menino on Thursday, four days before the opener against Tampa Bay. Lucchino says a few more years of upgrades will be done and the park should last for another 40 to 50 years. This is the eighth straight year of improvements. There are more seats in the upper right field stands.